The upgraded PACER account will have new security features, including self-service login retrieval and password reset. 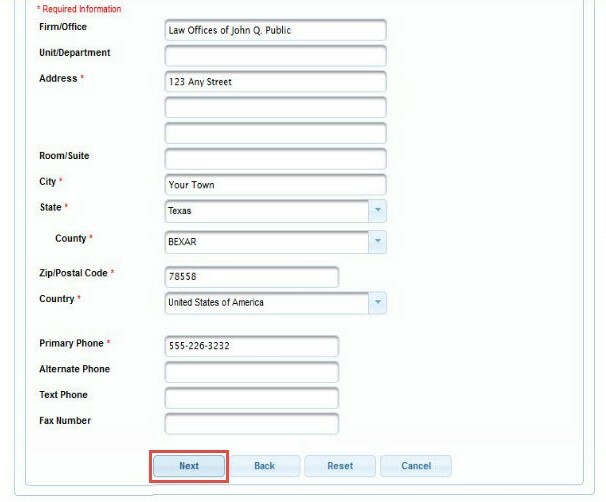 This feature requires a user to add the following information to the account: a valid email address, a security question and answer, and the user's date of birth. 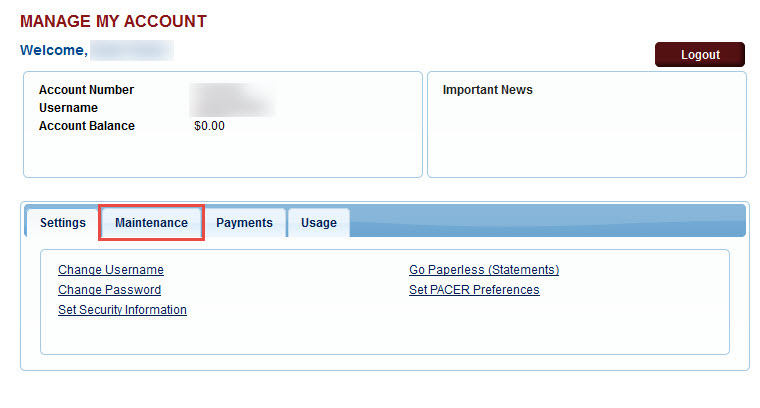 To upgrade a current PACER account, go to the PACER Service home page and click Manage My Account at the top center of the screen. 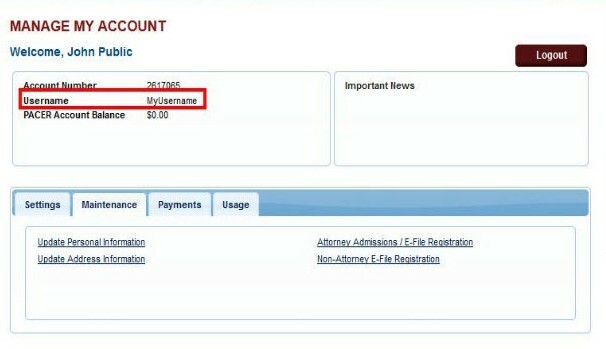 Enter the user's current PACER username and password on the Manage My Account screen. Click Login button. 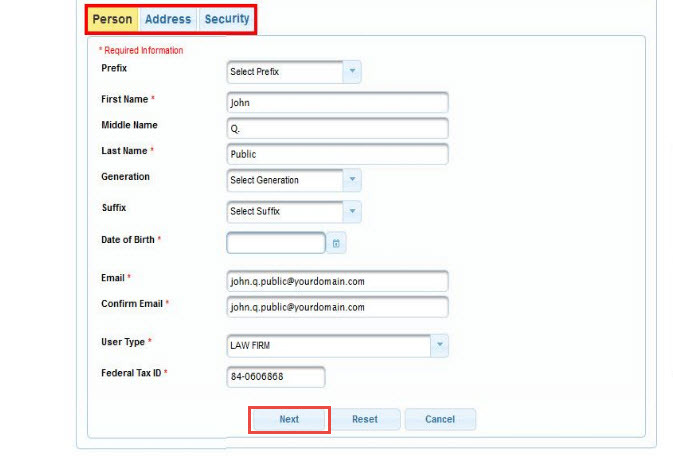 If the user has forgotten the existing PACER username or password, click the Forgot Your Password? or Forgot Username? hyperlink to retrieve the username or password. Click the Maintenance tab on the Manage My > Account Welcome screen. The Maintenance section opens. Click Update Personal Information. Take a moment to review the information about account upgrades. 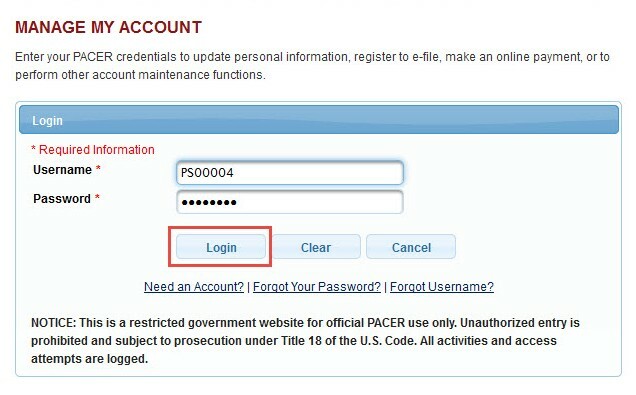 Once a user upgrades a PACER account, the upgraded account can be used for read-only PACER access to all courts and for filing access to CM/ECF NextGen courts. Once the upgrade is complete, the user can no longer use the old PACER username and password. Scroll down to the next section of the screen for adding person information. Some fields may be filled with information from the current PACER account. Complete any required fields (marked with a red asterisk) that are not already filled. When all required fields are completed, click the Next button at the bottom of the screen. On the Address screen, edit or add new text to each required field. Click Next button at the bottom of the screen. 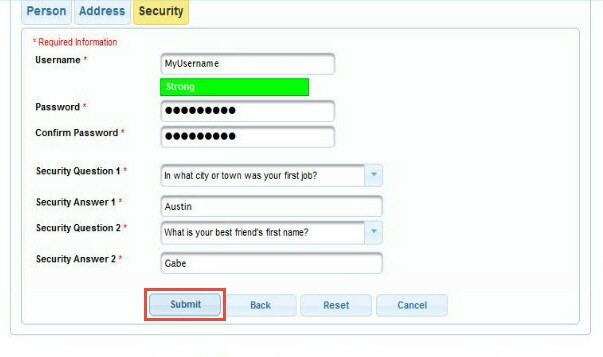 On the Security screen, enter a new username and password and complete the security questions and answers. On-screen help is available for each field. 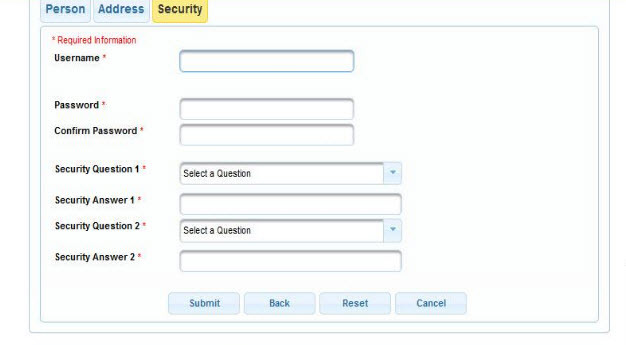 When the password, username, and security questions and answers are complete, click Submit button at the bottom of the screen. This is the final step in upgrading a PACER account. 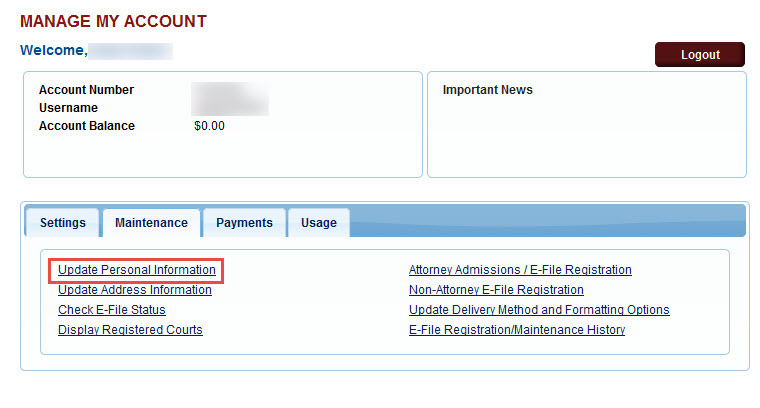 Once a user clicks Submit, the username and password will provide access to PACER and to CM/ECF NextGen courts. 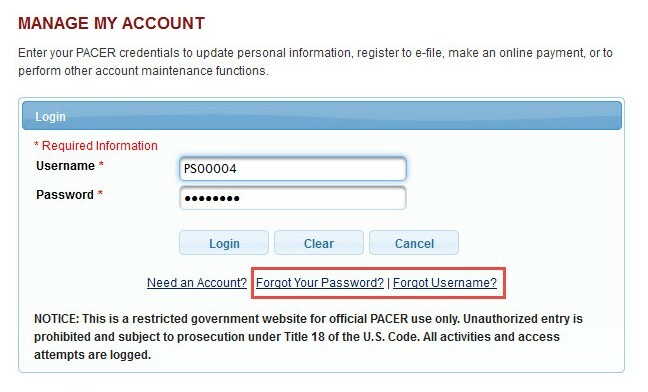 A user will no longer be able to log in using the old PACER username and password. The Upgrade Complete dialog box opens to confirm that the account has been upgraded. The Manage My Account screen now shows the new username.